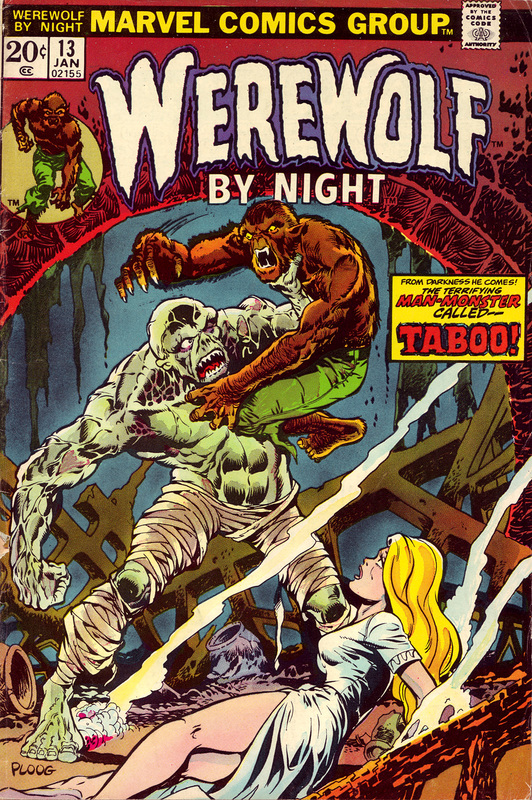 Mike Ploog returns to the count-down with Werewolf By Night #13 at #13. I love the classic monster versus monster madness. I’m just not a fan of ’70s covers. Especially monster covers.